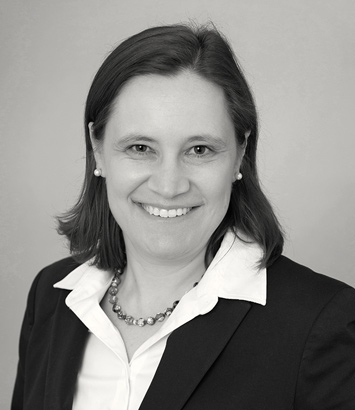 Kathryn Bayer is a litigation attorney in Dinsmore's Chicago office. Kathryn is a litigator who focuses her practice on complex commercial disputes, including patent, securities and antitrust matters. She has experience in all aspects of litigation, from pre-filing counseling through trial and appeals. She has litigated cases in state and federal courts, both in Illinois and throughout the country, and her clients have included manufacturers, pharmaceutical companies, insurance companies, technology companies, auditors and real estate groups. Working with clients from different industries enables her to approach every case she handles with a fresh perspective. Handling one case for a manufacturer followed by another for a pharmaceutical company enables her to think creatively about whether an approach used for one client could benefit another type of client in a different industry. Kathryn works closely with businesses through each step of litigation so they know what to expect and so her clients understand how they will work together to best meet their needs.